The field of dentistry is rapidly changing to cater to the various needs of the modern patient in 2019. We are always on the lookout for how new and emerging technology is changing the lives and experiences of patients when it comes to dentistry. 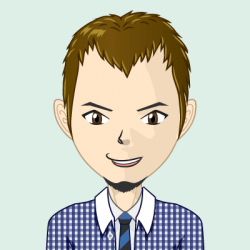 We recently got in touch with Lamas Dental and found out how technology in dentistry is changing. These are the top 4 new technologies in dentistry that enable dentists of today to provide world-class services to the patients. If your dentist lacks these in 2019, it is about time you find a new one! Digital X-rays not only save time but also contain less radiation compared to traditional X-Rays technology. Besides, the new X-Ray technology also helps dentists repair cavities without drilling, a process a lot of people fear. 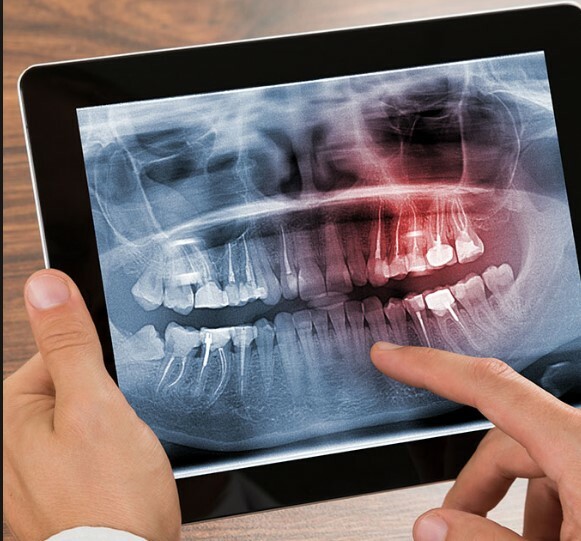 Digital X-rays allows dentists to zoom in on a live image and assess the situation better. This puts in a lot of confidence in the patient as well. Today most dental surgeons in Miami are equipped with this technology. Dental procedures are very uncomfortable, maybe this is why a majority of people avoid visiting dentists in the first place. 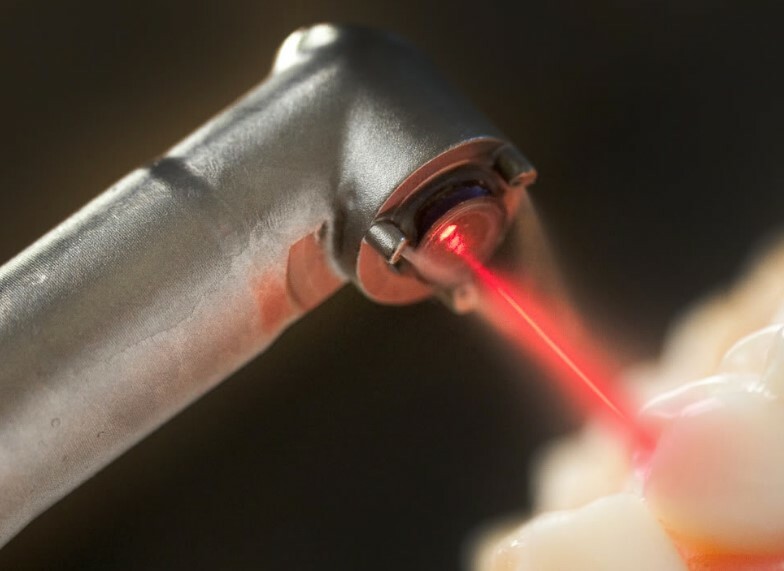 With the new laser dentistry technology, periodontists in Miami are able to not only conduct many traditional dental procedures with improved efficiency but they also do so with less discomfort for the patient. Laser dentistry can help fill cavities, rid of tumors,helps in whitening and reducing teeth sensitivity. The procedure is fast, effective and usually also eliminates any bacteria that may be in the teeth to avoid any further oral problems. Back in the 90s, kids had to wear dentures on their teeth if they had to straighten their teeth. Many children and adults had a problem with uneven teeth and the only solution was dentures. The problem was that dentures made you look like a geek which automatically turned you into a target for humiliation. In 2019, dentistry relies on something called Invisalign to straighten your teeth. As the name suggests, this nifty new technology is able to straighten your teeth without making you look like an idiot. The invitation bridge is invisible and cannot be easily seen on the teeth. It is also practically a safer and better alternative to traditional braces. But even now there are online services which send you dental mold kits and can 3D print you trays that you can use to straighten your teeth at home without even having to step foot into a dentist office as well. Back in the day if you lost a tooth, it was like forever. There was no way you could replace a lost tooth and you practically had to live your entire life with a broken smile. Today, the best dentists in Miami are able to use high-end technology to install dental implants in places where teeth are missing. And these dental implants are so real you can’t tell if you have real or fake teeth in your jaw. There are many other benefits of dental implants. They make sure the rest of your teeth stay straight and protects your jaw from mouth diseases. But moving forward with stem cell research it is looking likely that in the near future having ceramic or fake teeth isn’t going to be considered ancient technology when stem cells can be properly coaxed to grow into new healthy teeth. With stem cell technology and stimulation there are already trials for teeth that regrow to fill in the cavity holes as well removing the need for artificial teeth filling material. Imagine in the near future if you need a new tooth you simply visit a cosmetic dentist who injects your gum stimulating a new tooth to grow and only requires some tray to make sure placement lines up.